The ‘BEEP’ song composed by Anirudh and sung by Simbhu has stirred a big controversy owing to the explicit usage of cuss words against women. The duo might get arrested after the ‘Beep Song’ went viral on WhatsApp. A police case has already been filed on the stars by women organizations in Coimbatore. They also demand the song to be banned. 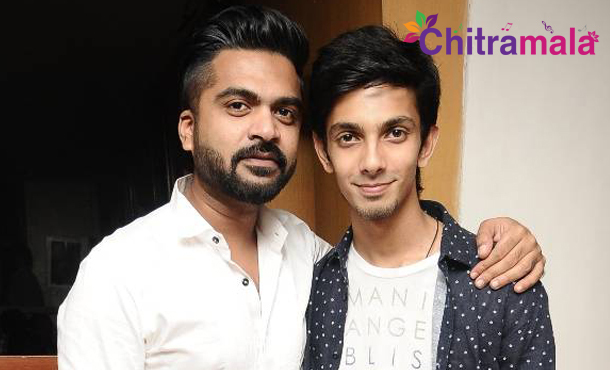 On the other hand, close friends of Simbu and Anirudh have revealed that the song was only meant to be a private one among the friends group, and it was never intended for release or to be included in any movie. They added that it was officially released neither by Simbu nor Anirudh but was leaked by one of their friends.